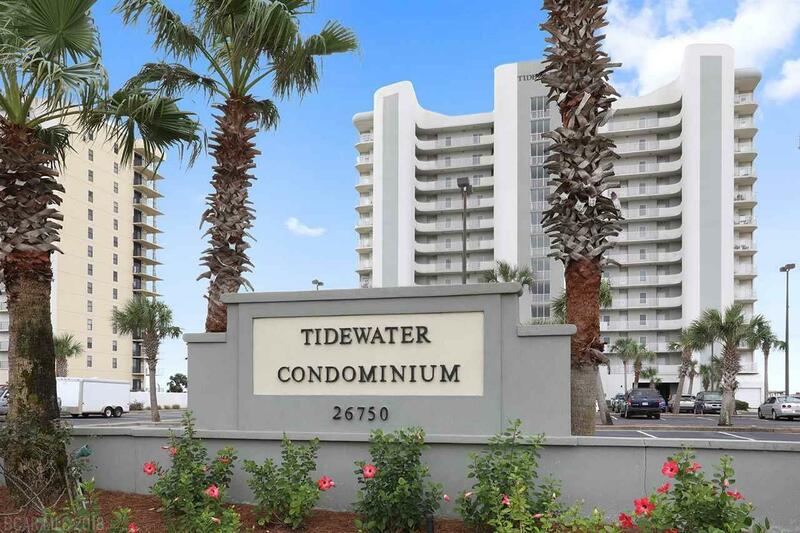 Direct Gulf front unit close to local restaurants, shopping, and all Orange Beach, AL has to offer! Tile throughout, new HVAC installed in 2016, new washer/dryer, new dishwasher. Unit has a brand new TV, sofa, and chair in the living area. Unit features bunks in the hallway which maximizes rental potential. Complex amenities include indoor and outdoor pools, hot tub, fitness center, and sauna. Some of the best amenities in Orange Beach! Rentals in 2017 $30,603.14. Building also features gated entry. Rented through VRBO. Directions: Head East On Perdido Beach Blvd, And Complex Will Be Approximately 1 Mile Past Hwy 161 On The Right.